The view from the summit may be fleeting but it is memorable. Congrats David, your hard work is much appreciated. Congratulations and thanks! I was a wonderful project to work on. Great news, and a great vindication for Richard B. Riddick. It turned out great, Mr. Twohy. After seeing it twice, I can honestly say that this is up there with your best work. Another fantastic installment. Hopefully it’ll get the attention it deserves and bring about more sequels. Thanks very much for your hard work. 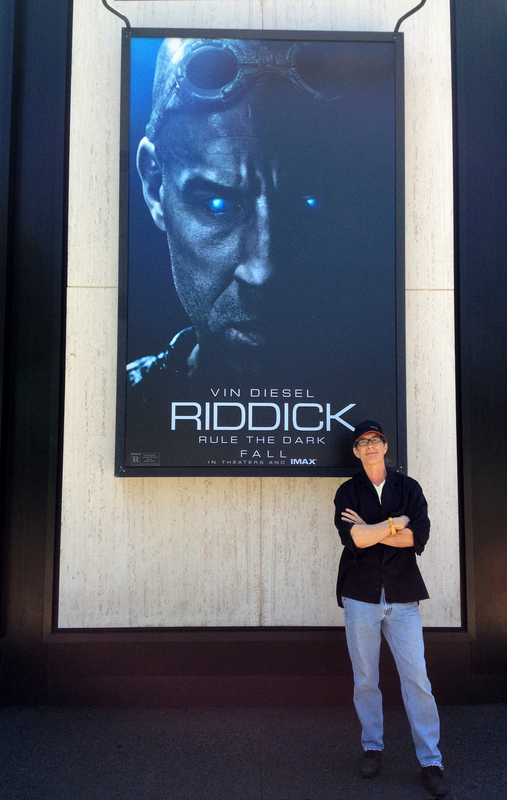 Hello David, are you happy about the Box Office of Riddick ? It’s enough to make the Anteverse ? Do you have information about the director’s cut ? Any news about the Director’s Cut ?